I have always enjoyed working with organisations on the design and implementation of major change projects and on the development of talented leaders to take change forward. 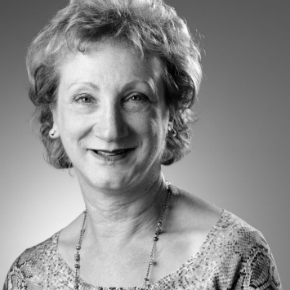 Barbara has almost 40 years of HR experience, gained in financial services, consultancy and the public sector. Her previous roles were Group Head of Strategic HR at Catlin Group Ltd, Deputy Head of HR at Schroders Investment Management, and prior to that Chief of Staff to the Group HR Director at Barclays. Before joining Barclays she was a senior management consultant at Price Waterhouse. She began her career as an HR professional at London Regional Transport after taking a degree in history at Cambridge. In 2014, Barbara founded social enterprise Working With Cancer, coaching individuals to understand more clearly their career and life goals following serious illness, and joined EA as an NED.